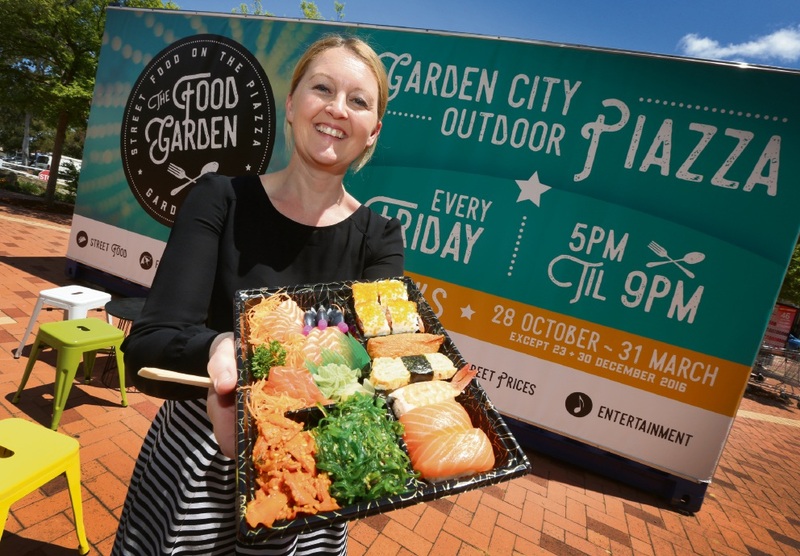 Garden City marketing manager Clare Riley is excited about launching The Food Garden. GARDEN City will welcome an oasis of food trucks when it launches The Food Garden on Friday evening. Running weekly between now and March 31, The Food Garden bills itself as the perfect way to ease into the weekend, with a wide range of food, drinks and entertainment on offer. More than 15 food trucks will assemble at the Garden City Piazza each Friday ready to serve up a diverse range of street food including Italian, Jamaican, Asian, Turkish and Filipino. 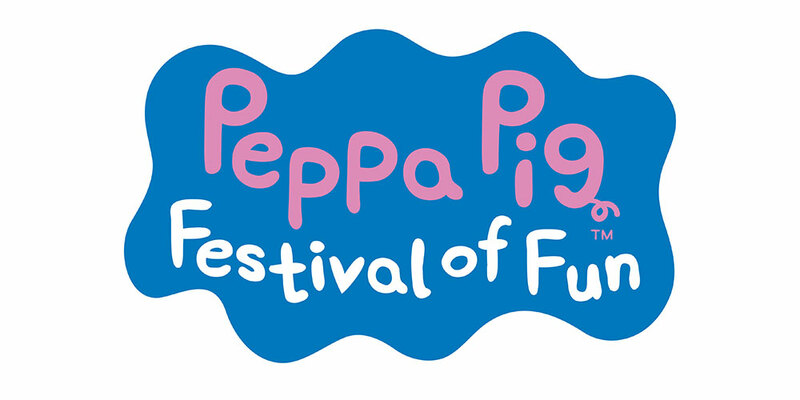 With all dishes priced under $15 and live music including local buskers, the event aims to provide a cheap option for families looking for a place to wind down on a Friday afternoon. Garden City marketing manager Clare Riley said The Food Garden was a bigger and better version of last year’s Sunset Supper Club. “The Sunset Supper Club was really popular last year when we had up to 1000 people attending each week,” she said. “This time we also have a licensed area being run by Beer Dudes – a mobile bar in a reborn horse float – so you can get a drink as well which is pretty exciting. The Garden City Piazza is located outside the Priceline entrance not far from the bus depot. For more information visit the Garden City Booragoon Facebook page.